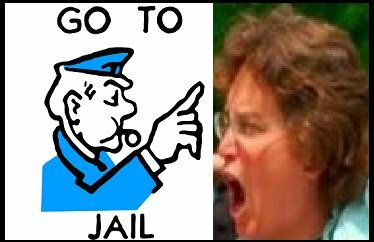 Eugene, OR (Jan 26)--Shortly before 5:00PM PST, fugitive felon Deborah Ellen Frisch was caught by police at the Executive Motel in Eugene. Miss Debbie was taken to Lane County Jail. She remains there this morning.